It is with great sadness that Otto Egeland of Picture Butte peacefully passed away after a short illness at the age of 82 years. 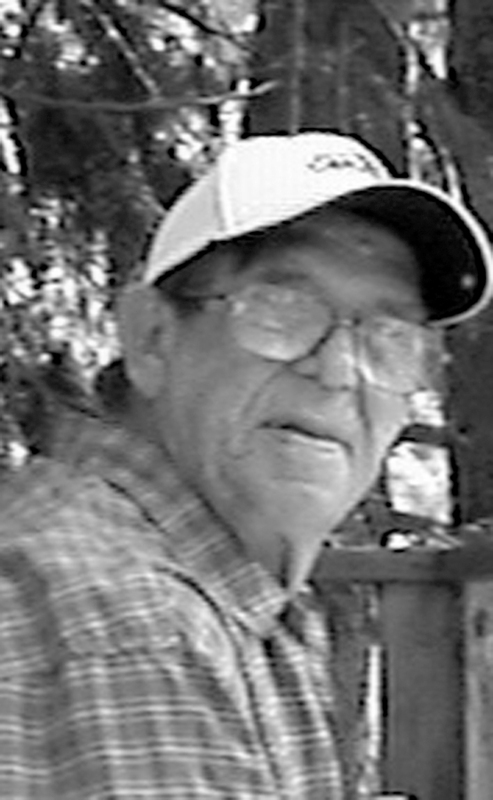 Otto was born on June 8, 1936, in Eyremore, Alberta. He attended school in Enchant and resided in Picture Butte for over 40 years and worked for the County of Lethridge for 35 years. Otto played in the Picture Butte Old Timers Hockey League until he was 70 years of age. He played in many Crib Leagues and tournaments. He was an avid Blue Jays fan. The family would like to thank the Chinook Regional Hospital staff for the care and attention they provided for our father. Otto is survived by his son Bruce Egeland; three daughters, Corrine (Allan) Stonehouse, Sheila (Vaughn) Boisson, Veronica (Brooke) Somers; grandchildren Brandi, Samantha, Jessica, Troy; great grandchildren Gavin, Hendrix; three sisters Talletta, Gladys, Alma; four brothers Olai, Maggie, Gordon, Butch. Otto was predeceased by his parents Oskar and Anna, Brothers Carl and Arthur. Family and friends are invited to pay their respects between 7:00pm and 8:00pm on Thursday, October 11, 2018, at MARTIN BROTHERS FUNERAL CHAPEL 610 4 Street South, Lethbridge, AB. A Memorial Service will be held at 12:00pm, on Saturday October 13, 2018, at MARTIN BROTHERS FUNERAL CHAPEL 610 4 Street South, Lethbridge, AB, Pastor Al Litchfield officiating. Interment to take place in the Enchant Cemetery.